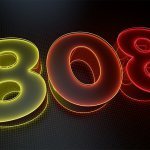 Roland files trademarks for their iconic TB-303 and TR-808 to protect their intellectual property! When Roland first released their original TB-303 and TR-808 they were unaware of the impact both units would have. Both the TB-303 and TR-808 were iconic in shaping electronic music at the time, and the legacy precedes just the audio industry. Roland’s early offerings are so well-renowned that they’ve become recognizable symbols to people beyond the music industry. 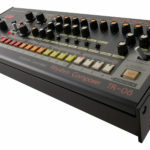 Companies like Adidas use the TR-808’s styling on various products, while there is even a brand of Whisky called “808 Whisky” claiming to be “the sub-bass of drinks”. We’ve even seen Red Bull embellish an entire tram in Berlin with TR-808 attire. Roland’s latest trademark filing deals with the trade dress, as oppose to the concept and functioning of the device. 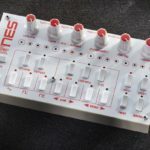 The trademark will protect the design elements and actual appearance of Roland’s iconic TB-303 and TR-808. This means that companies who plan on using the likeness of these products need to think carefully, unless they’re looking for legal trouble. 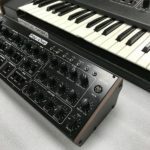 There is debate whether this move is in direct response to Behringer going after some of the classics, however Behringer have already responded with slight alterations to the design of their upcoming RD-808 to remain legal. Who’s going to be affected by the trademark? 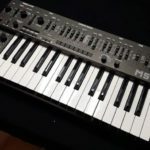 Roland filed the trademark protection in Germany, so it’s still unclear whether they’re taking aim at Behringer or Adidas? Or are Roland planning to finally, after all these years, actually release authentic recreations of the iconic TB-303 and TR-808. 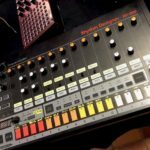 The trade dress trademark for the TR-808 oddly enough only deals with the Red/Orange/Yellow/White colour scheme of the sequencer buttons, so Behringer responded by inverting the placement of the colours and called it a day. 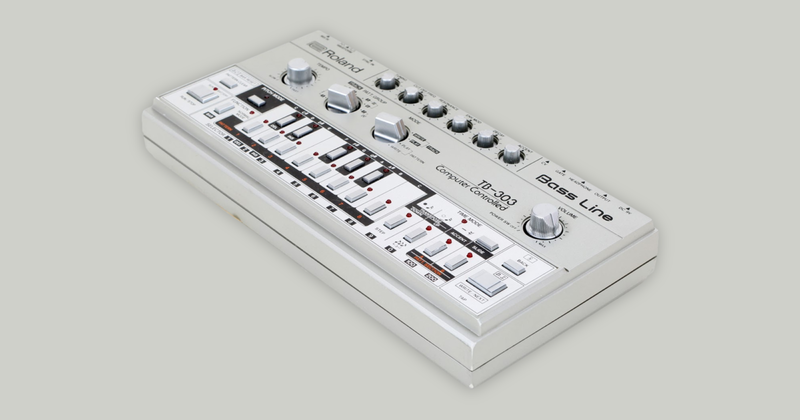 The Roland TB-303 trademark is more in-depth, it protects the layout, button placement and overall likeness. I have seen several 303 clones that emulate this exact layout, so it looks like there will be some changes on the horizon for those clone manufacturers. If you’re interested in checking out the official trademark documents, check them out here.